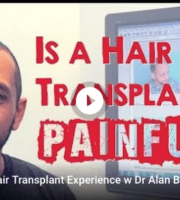 Home→ Videos → VIDEO: Is a Hair Transplant PAINFUL? 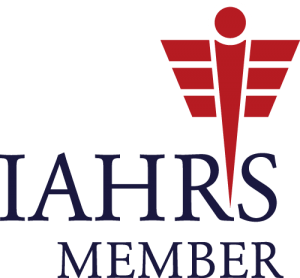 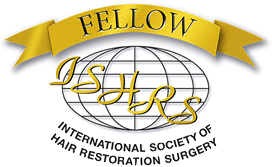 Is a hair transplant painful? 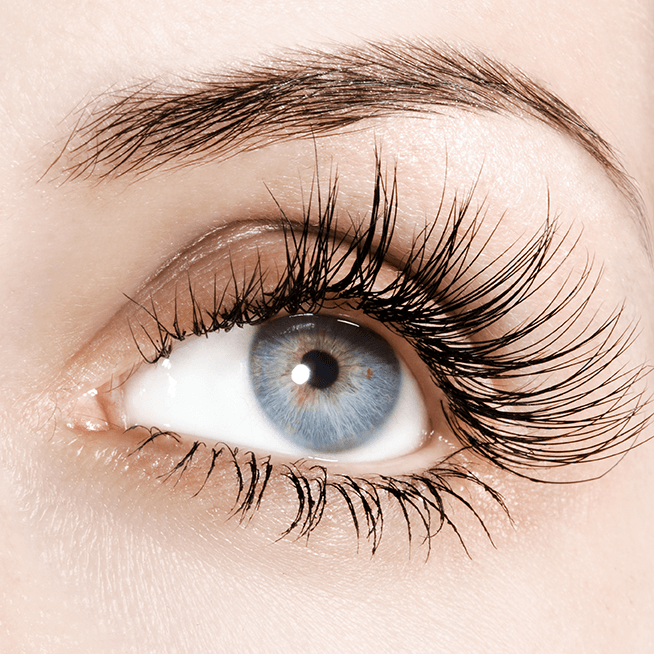 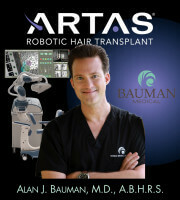 Find out what it’s like to get #HairWithARTAS! 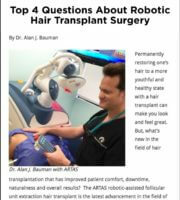 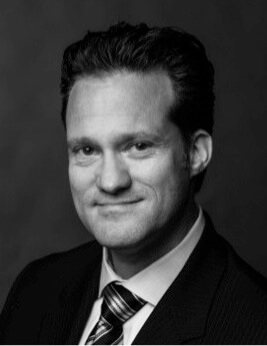 Dr. Bauman’s patient, Richard, shares his FUE hair transplant experience with hair loss sufferers.